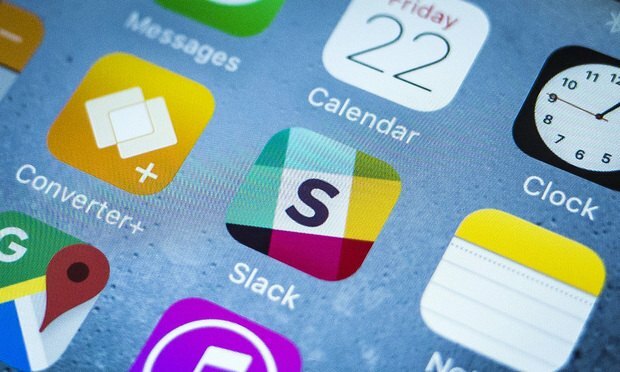 The company's new Slack feature allows attorneys to search and review communications from the increasingly popular chat tool. Slack app on an iPhone. One of the biggest modern challenges of e-discovery, along with keeping up with the vast volume of discoverable data that organizations are now producing, is keeping track of where they’re producing it. Communications that were once housed in email now have moved over to chat-based platforms, adding a new layer of complexity for attorneys to tackle.